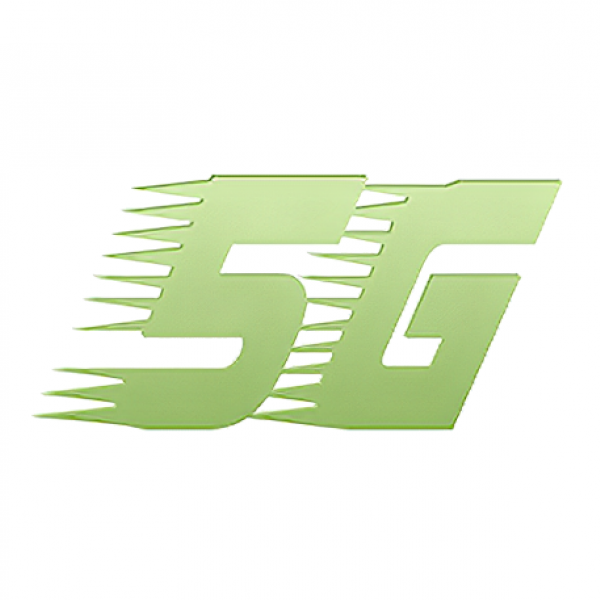 The Chief Architect of Slovenian telecoms technology provider Iskratel, Simon Cimzar, has warned that DOCSIS based Hybrid Fibre Coax (HFC) networks (e.g. Virgin Media) need to “look past the latest cable upgrades” (DOCSIS 3.1) and go directly to Fibre-to-the-Home (FTTH/P). 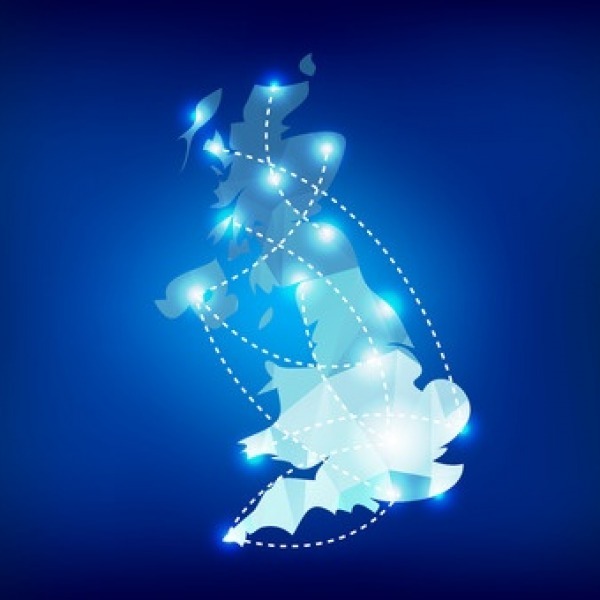 A new IHS Markit report from the EU cable (DOCSIS) trade association, Cable Europe, has praised Virgin Media’s (Liberty Global) £3bn network expansion for helping the United Kingdom to come second from top in terms of being the largest EU cable market by revenue (generating £3.4bn (€4bn)). 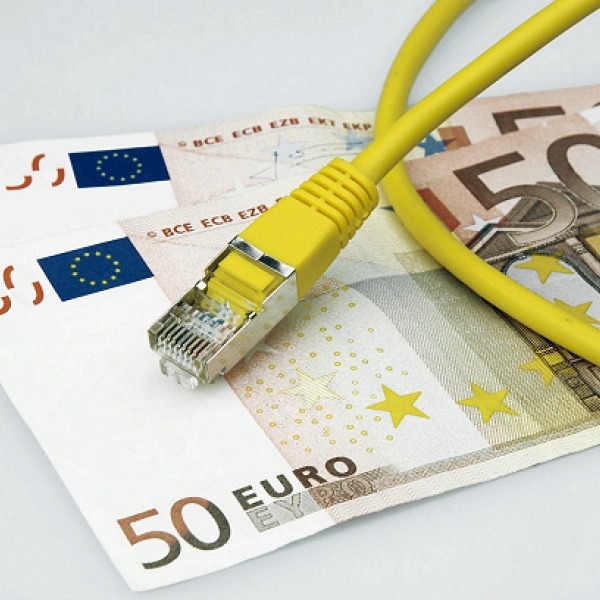 The European Commission and the European Investment Bank (EIB) have today unveiled plans for a new €500m (£420m at today’s rate) Connecting Europe Broadband Fund (CEBF), which over the next 10 years will help the EU to reach their “Gigabit Society” objectives (e.g. 100Mbps+ for all by 2025). 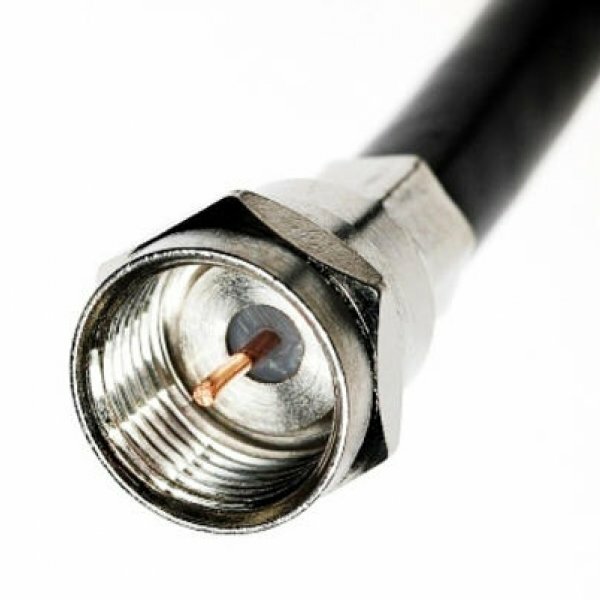 The Chief Strategy Officer for CableLabs, Ike Elliott, has revealed that the first trials of 10Gbps (Gigabits per second) capable Full Duplex DOCSIS 3.1 technology, which could eventually be deployed by Hybrid Fibre Coax (HFC) based cable networks like Virgin Media, will begin next year. 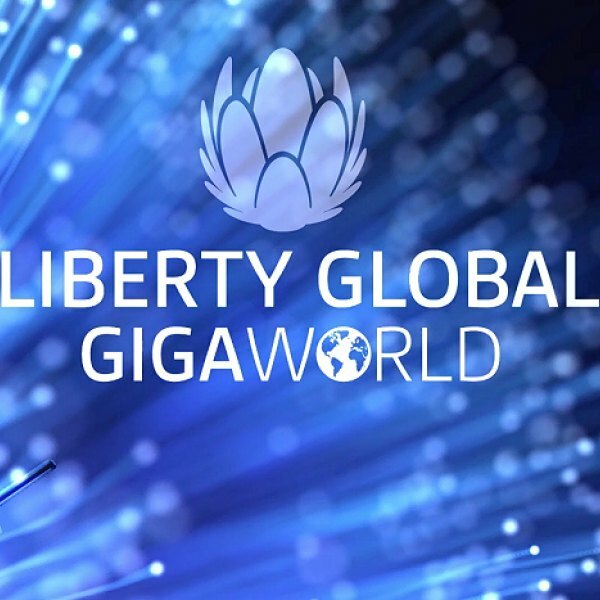 Liberty Global, which is parent to UK cable operator Virgin Media, has today launched a new initiative called GIGAWorld that will help to promote their plans for rolling out Gigabit capable broadband (1000Mbps+) to the 12 European countries in which it operates (most could be done by the end of 2018). Cable operator WightFibre, which serves homes and businesses on the Isle of Wight (an island just off the south coast in Hampshire, England) with TV and broadband speeds of up to 152Mbps, has announced the completion of a major network upgrade that has “increased capacity 32 times over“. 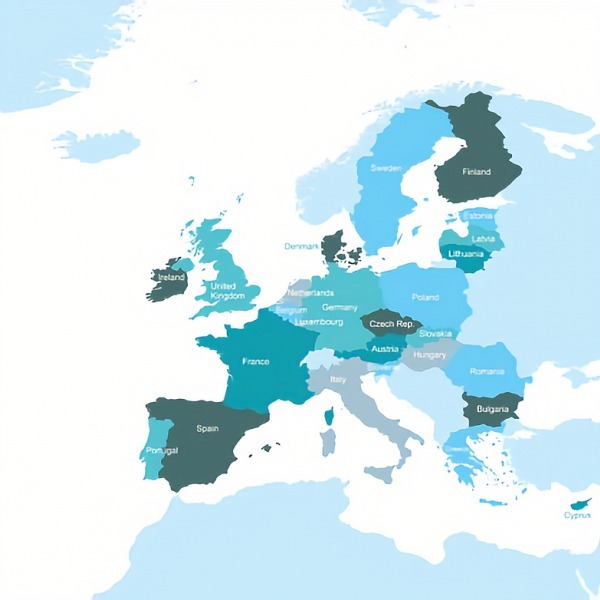 The European Commission has published a new Analysys Mason study that examines the cost of, among other things, providing 1Gbps capable fixed line broadband connections to all residential areas across the 28 EU member states, which for now still includes the United Kingdom. 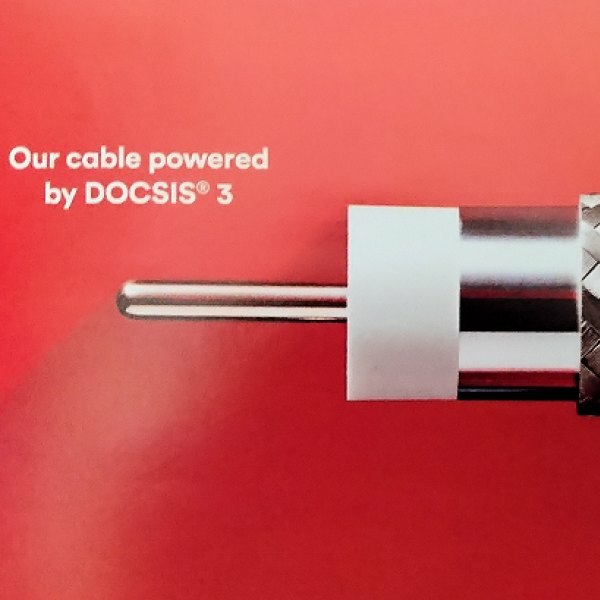 The dream of Full Duplex DOCSIS 3.1 technology, which could in the next few years’ enable Hybrid Fibre Coax (HFC) cable networks (e.g. Virgin Media) to deliver symmetrical broadband speeds of 10Gbps (Gigabits per second), has moved a step closer thanks to Cisco’s new silicon reference design. The Government’s Infrastructure and Projects Authority (IPA) has shared with us an interesting summary of queries received and their responses to them for the newly proposed Broadband Investment Fund (BIF), which aims to help alternative network ISPs to secure funds for building new “ultra-fast” (100Mbps+) broadband infrastructure. 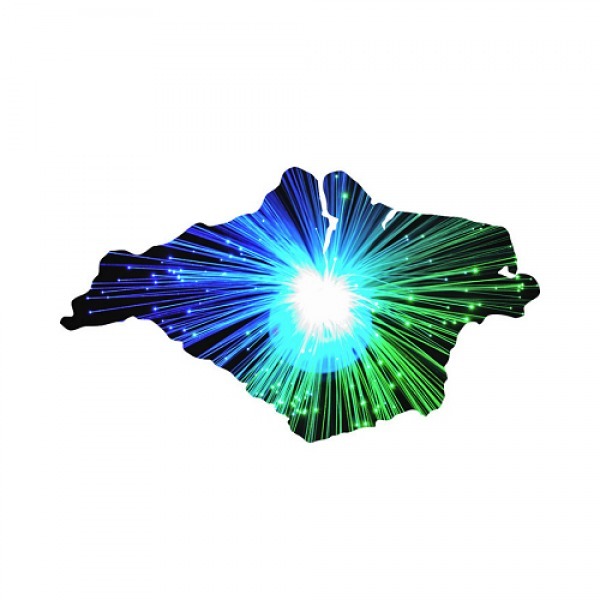 WightFibre, which is a cable (DOCSIS) operator that delivers 152Mbps broadband and TV across the Isle of Wight (South Coast of Hampshire, England), has deployed a 1000Mbps fibre optic (FTTH/P) network to a development of new build homes in the village of Wootton and more will follow. 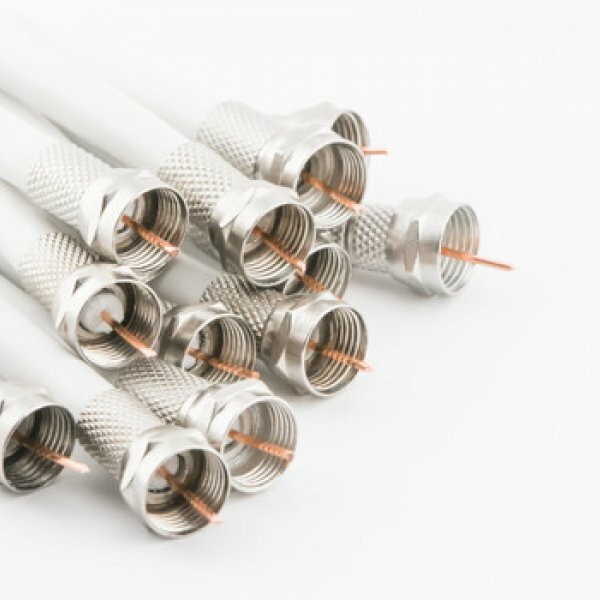 Amidst all the talk about deploying expensive ultrafast pure fibre optic (FTTP/H) networks, it’s easy to forget that Hybrid Fibre Coax (HFC) / DOCSIS based cable broadband networks (e.g. Virgin Media) are still holding their own and a new report from Ovum suggests that the future will be bright. 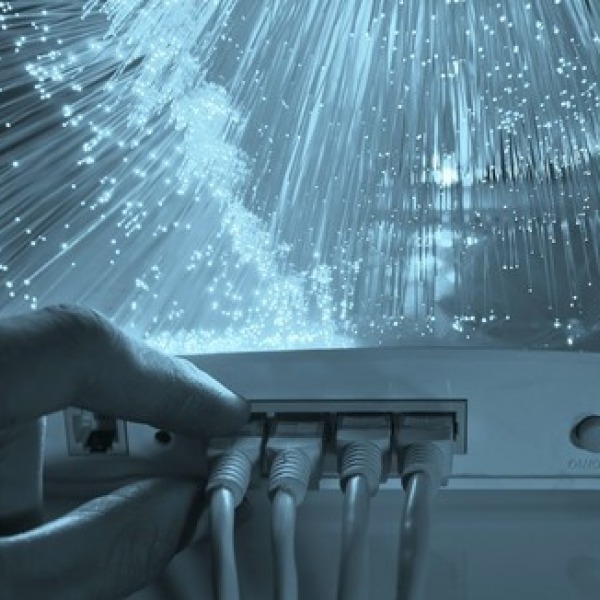 The cross-party Culture, Media and Sport Committee inquiry into the coverage and performance of “superfast broadband” in the United Kingdom has today published its outcome, which heavily criticises BT for “over-reliance” on its old copper network, “significantly” under investing in Openreach and their “lack of ambition” towards rolling out ultrafast FTTP/H services. Nokia Bell Labs claims to have delivered a “world first” by demonstrating a prototype of their new XG-CABLE technology, which can achieve full duplex speeds of 10Gbps upstream and downstream simultaneously on Hybrid Fibre Coax (HFC) cable operators like Virgin Media in the United Kingdom.